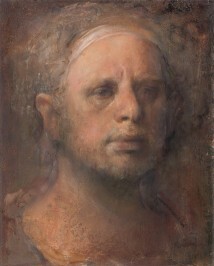 Nerdrum Odd (b. 1944 Sweden) Studied at the National Academy of Art, Oslo, Norway and with Joseph Beuys, Dusseldorf, Germany. Since the 80’s he has been running the Nedrum school.